It's been over a decade since STALKER was first shown off. The incredible open world we were first teased in 2002, however, wasn't exactly the game we got five years later. It didn't look as good, and didn't feature as much content. It was still an amazing game, yeah, but imagine how much better it could have been if it had kept all that stuff? Enter Lost Alpha. Its team of modders have spent years adding content back into the final product, in the process also modernising some stuff like the visuals as well. 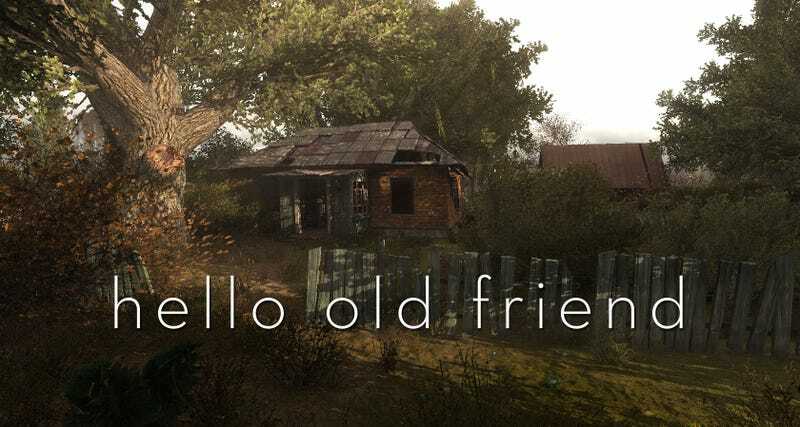 The end result means we've got a STALKER that's a lot closer to the game's original vision that the slightly compromised title we ended up with. The release available now isn't quite done; it's been made publicly available in response to the leak of a premature build from last year. The team say they'll keep adding to it and polishing it, though, so that eventually it's in a state they're happy with.